SANTA CLARA, California – July 19, 2016 – Enterprise mobility solution provider Infostretch announced that it has provided software development services that enabled DailyUse to quickly deliver a secure, contactless mobile payment platform to credit card issuers worldwide. 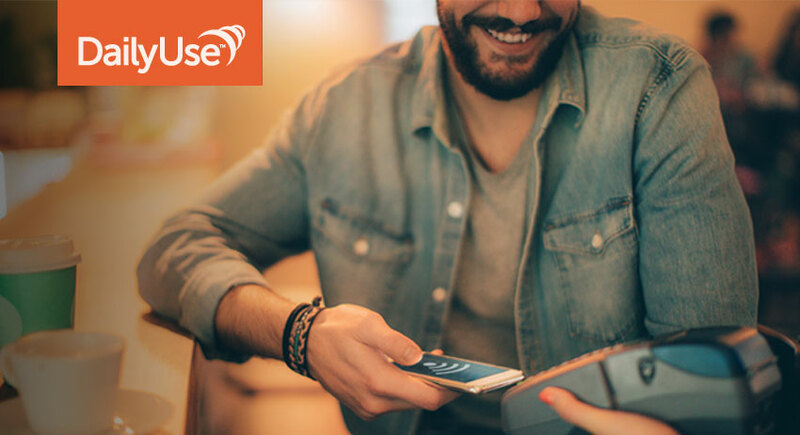 DailyUse offers user-friendly payment and wallet solutions for smartphones, offering a complete technology solution plus expert installation in concert with its banking and telecom partners. The DailyUse (DU) Mobile Wallet delivers on the promise of digitally storing everything a consumer needs on a daily basis when they are away from home. 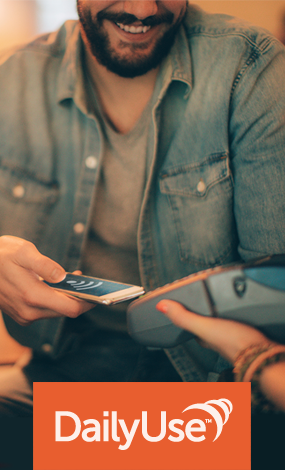 DailyUse engaged Infostretch to help address a number of requirements critical to fulfilling this promise in a flexible, secure mobile payment platform that meets the needs of banks, credit card issuers and retailers, as well as appealing to consumers. The Infostretch engagement included a comprehensive development roadmap compatible with Android and Windows platforms, while supporting various global Trusted Service Manager (TSM) platform specifications for integration with banks worldwide and iOS combined with BLE. A key consideration in the project was the need to connect the DailyUse technology infrastructure to an array of constituents and systems in the payment ecosystem, such as network operators, credit card issuers, retail point-of-sale systems and smartphone users. Infostretch incorporated a Proxy Agent Interface to manage both secure elements in the mobile network as well as secure elements embedded in today’s smartphone, allowing consumers to securely access the Mobile Wallet at point-of-sale with only a passcode or fingerprint. The mobile payment platform developed by Infostretch enabled DailyUse to shorten their product development cycle, affording significant advantage in the fast-growing contactless payment market, which is predicted to reach nearly $100 billion worldwide by 2018. The DU Mobile Wallet all-in-one platform is available to banks, mobile operators and retailers worldwide as a white-label solution that they can brand for secure, near field communication (NFC) contactless payments supporting all preferred payment methods. Infostretch provides solutions and services that help enterprises rapidly launch new mobility and IoT initiatives faster, with less risk and greater success. The company provides the tools and expertise necessary for developing, testing and integrating future-ready, omni-channel technologies and connecting them with the enterprise systems that make them work. Infostretch is an expert in Continuous Integration (CI) and Continuous Development methodologies and tools and helps businesses in their transition from Quality Assurance (QA) to Quality Engineering (QE). For more information on how solutions and services from Infostretch accelerate enterprise mobility and the Internet of Things (IoT), visit www.Infostretch.com.